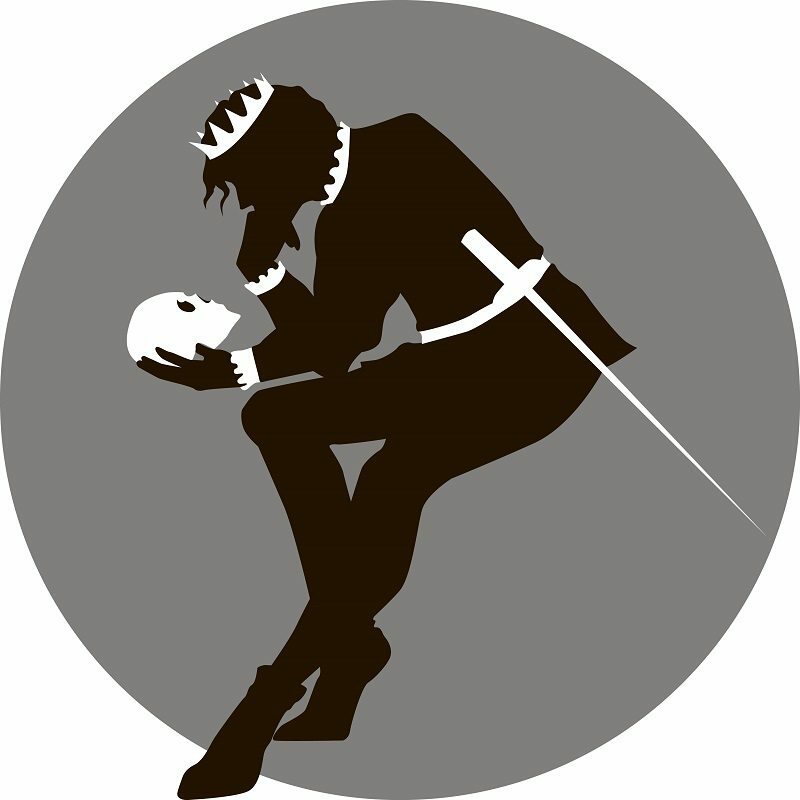 Ok, so the decision to pursue or forego a legal career hardly elevates to Prince Hamlet’s existential choice of living a pained life or ending it to endure something perhaps worse. But let’s face it: embarking upon a legal career is no longer a reserved seat for a comfortable, predictable career journey. To the contrary, those about to embark upon that journey confront: (1) the daunting cost of law school; (2) an average of $120K debt for attending; (3) a job market where, nationally, close to half of all graduates do not have Bar-required employment nine months after graduation; (4) a widespread market perception that law school graduates – even those from elite schools – lack “practice ready” skills; (5) cut-backs in hiring newly minted lawyers – even among many stalwart law firms; (6) an erosion of mentorship due in part to pressure on senior lawyers to “produce” more (7) the unlikelihood of making (equity) partner; (8) instability of law firms; (9) global competition; (10) technology companies creating products that replace services; and (11) a blizzard of negative press trumpeting the glum prospects for the profession; and (12) alternative career choices–finance, accounting, technology, etc.– that portend greener pastures and do not require the same time and financial commitment to prepare for entry. Whether or not someone should become a lawyer does not lend itself to a “one size fits all” answer. Some variables include: (1) what other options are available? ; (2) is there a particular reason why the person wants to become a lawyer (to save the environment, to represent undocumented aliens, etc.)? ; (3) does the individual have financial means – or access to them – to pay for law school and, if not, what is the risk tolerance for assuming (additional) education debt? (4) can she get admitted to a highly ranked law school or exact a good financial deal from a lower ranked one? ; (5) what are the expectations of the individual going into law school? (a reality check may be necessary); (6) does the individual have other skills (languages, business or technical background, etc.) that could be leveraged and serve to distinguish them from others? ; and (7) how informed is the prospect about the job market, especially relative to the cost–actual and lost opportunity–of attending law school? The list of variables goes on, of course, but if law schools are not willing to provide their version of “informed consent,” then the “caveat emptor” student/buyer must conduct independent due diligence. And make no mistake about it: law students – like students generally – are “emptors” of the institution they enroll in and have a right, if accepted, to be trained for the legal marketplace not as it was even a decade ago but as it is today. Law schools are not guarantors for matriculated students’ success, but they do – at least in my judgment – bear responsibility to imbue students with a cursory understanding of the current global legal marketplace as well as provide them with doctrinal and practical skills necessary to be “market ready” upon graduation and passing the Bar. And “market ready” today means something very different than it did until recently when law students transitioned to law firms and received years of client subsidized training and mentorship. In some ways, top lawyers today – and that is a small fraction of what has become a large universe – are doing very much the same things they did before the legal profession started to undergo a rising tide of change. Those lawyers exercise legal judgment to resolve client challenges. Put another way, they provide answers to questions that are important to clients. Some call this “trusted advisor” status; that can take on many forms such as trying an important case, engineering a merger, or overseeing an investigation. The point is that a lawyer is someone who processes and integrates information – legal and otherwise – and provides clients answers to important challenges. This is to be distinguished from a client asking what the statute of limitations for fraud is in a particular jurisdiction, because that answer does not require processing and integrating information. Google – and lower paid para-professionals –now do that. This means that those contemplating entry into the market – not to mention practicing lawyers – should reassess what it means to be a lawyer today. After all, it is not their notion that matters; it’s what the marketplace thinks. And increasingly, clients are asking, “What is it that I really need a lawyer to do?” What lawyers once described as “legal problems” are now, increasingly, being termed, “business issues.” Lawyers may be part of the solution team, but they are often no longer the entire team. And while we’re on the subject, it’s useful to question: “What does it mean to be part of a law firm” because that, too, has changed significantly in recent years. Law firms are no longer places where entire careers are routinely spent; they have become way stations for growing numbers of lawyers, both young and old (the exception is for rainmakers who, themselves, have become peripatetic). The traditional law firm model has morphed into an economic structure designed to maximize (equity) partner profit. Until recently, partners and those working for them, could share – albeit disparately – in the spoils of success. But this has been curtailed by changes in the legal marketplace. Leverage has been constricted, law firms are no longer subsidized by clients for newbie lawyer “on-the-job training,” and unbundling of high-volume, low value tasks once a boon to law firm profitability has migrated to low cost providers. The result: profit-per-partner remains high, but to sustain it, the firm can no longer build for the future and must prune and/or curb compensation for non-essential talent. This short-term strategy – let’s call it “running the table” – affords little security for all but a handful of lawyers in the firm. A “law firm career,” like being a lawyer, is not what it was even a decade ago. And there’s no going back. So where does this leave a prospective lawyer? Is There Opportunity for Lawyers? It’s hard to identify opportunities if one does not know the marketplace. That’s something law schools could–should–do better. This applies not only to the curriculum where “contemporarily relevant” courses such as a study of the legal landscape, project management for law lawyers (two courses I happen to teach at Georgetown Law), legal IT basics for lawyers, and new legal models are examples of topics that would mesh with traditional doctrinal staples and imbue law students with a rudimentary knowledge of the marketplace. Then there is practicum training – something that law schools are starting to take seriously–that can take on many varieties. An old Roman saying comes to mind: “Experientia docet”– experience is the best teacher. Though law schools may still fall short of producing “practice ready” graduates, they can –as some have already done – partner with legal entrepreneurs and new entrants to the legal market to forge ties and create training/employment opportunities for students. Lawyers may be doing different things–and working for different employers – than they once did, and it is critical that they acquire the skills necessary for those new positions. Bottom line: simply “being a lawyer” is no longer enough to ensure employment in the rapidly changing global knowledge based service environment. Law school placement departments have a challenge and an opportunity. No longer are law firms the presumed pathway for graduates. Legal service providers, consulting practices, IT companies, and entrepreneurs in the legal sector are creating new opportunities and offering life vests for qualified lawyers. Law school placement is no longer about job fairs with the “usual suspect” law firms; it involves taking a broader view of the emerging legal marketplace and preparing students to enter it. Perhaps the key piece of advice I would offer to prospective lawyers is: “Manage your expectations.” That is not intended to discourage anyone but, rather, to make clear that the glamorous movie and television depictions of lawyers is heavy on fantasy and thin on reality – especially now. At the same time, the legal vertical, so long a rigid, hierarchically based, and insular career choice, is being swept up into the larger business world that it has represented and prospered from. Law is no longer an island; it is now very much a part of the larger world – and held to the same standards. And that means that the vast majority of lawyers no longer have a basis for claiming what they do is “special” (query: did they ever?) A new generation of lawyers will be performing different tasks in economic structures very different from the traditional law firm model. Lawyers will be plying their skills and training – working with other disciplines – in a range of industries some of which have yet to be created. As Jimmy Buffett said, “It’s those changes in latitudes, changes in attitude; nothing remains quite the same.” Rings true to me, even though I’m not in Margaritaville.